At The Good Dentist, we believe your smile is all about expressing and capturing the essence of your personality. In our eyes, cosmetic dentistry is one of the best ways to enhance your appearance. From whiter teeth, to straighter smiles we believe that we can help you feel and look great. Book in for a consultation today either online or by calling 02 4929 6007. Would you like to enhance your smile and feel more confident but unsure about cosmetic dentistry treatments available? Our state-of-the-art dental clinic in Newcastle offers a range of effective treatments to correct teeth stains, chips, gaps, misalignment and other cosmetic dental issues. Teeth Whitening – We offer in-clinic or at-home teeth whitening treatments that will help remove the toughest stains. 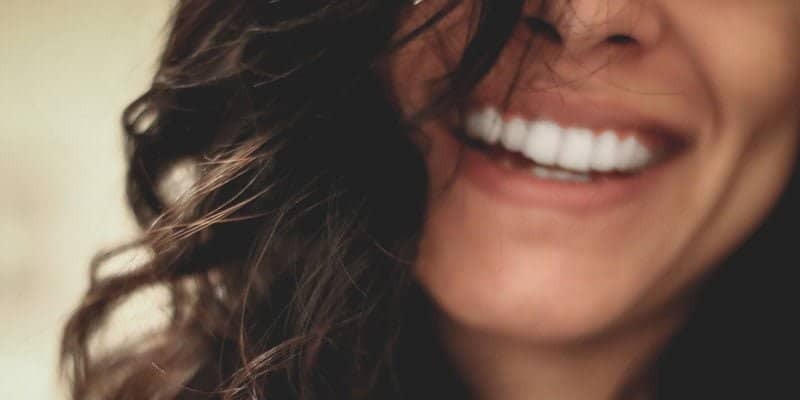 Dental Veneers – A great option to repair a broken or discoloured tooth, a tooth that is too small, or one that is crooked or irregular in shape. Tooth Crowns (or Caps) – Natural-looking covering fitted over an existing broken or misshapen tooth. Dental Bridges – A restoration used to replace one or more missing teeth and fill gaps. We offer zipMoney as a payment option that allows you to pay for your cosmetic dental treatments later without having to put down any deposit or pay any interest during your finance period. zipMoney is a safe, simple and convenient payment option, allowing you to pay for your dental consultation or treatment later in flexible weekly, fortnightly or monthly instalments.